June Huh received his PhD in 2014 from the University of Michigan under the supervision of Mircea Mustaţă. He applies algebraic geometry and singularity theory to problems in combinatorics and other areas. 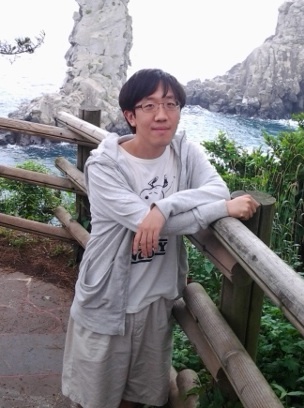 His recent interests include singularities of projective hypersurfaces, positivity of Chern classes of Schubert varieties, and connections between realizability problems in algebraic geometry and combinatorial geometry. June has been appointed as a Clay Research Fellow for a term of five years beginning 1 July 2014.